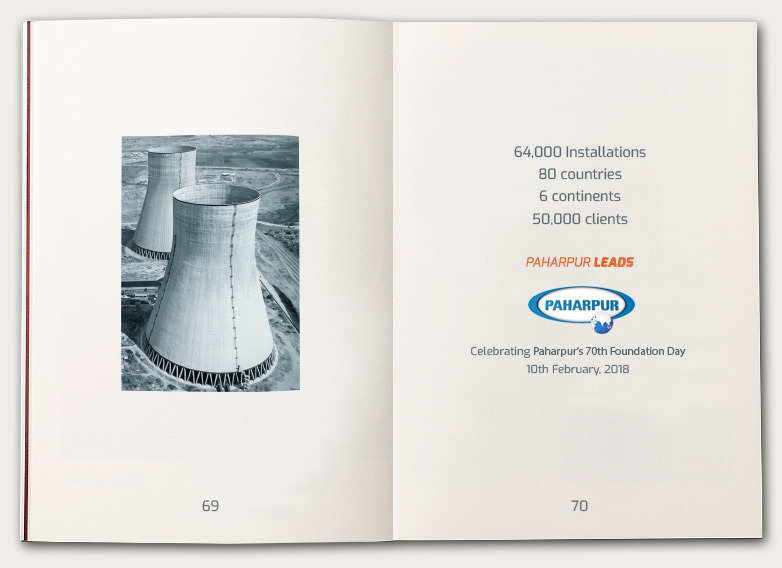 Paharpur Cooling Towers provides the most reliable industrial cooling solutions in the industry, the thermal precision and efficiency of our products has helped drive production in industries around the world for the last 6 decades. At Paharpur, we strictly control the quality of our products. All parts and components are designed, manufactured and tested from scratch at our facilities, except the motors. This complete manufacturing control is what ensures the high quality that our customers expect from us. 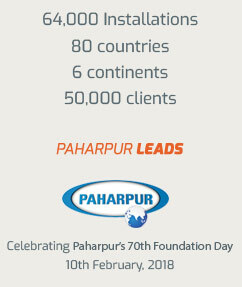 Paharpur is the most trusted cooling solutions provider to industry giants around the world- because we give them just what they want- precision in thermal performance, robust corrosion proof materials and competent maintenance with minimum downtime. 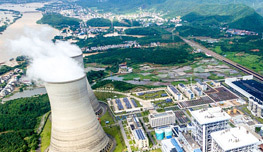 With deep insight into cooling tower technology and manufacturing expertise, we have provided innovative solutions to operational challenges. In Kazakhstan, where temperatures can drop as low as -50°C, Paharpur turned cooling technology on its head to provide a heating tower. We have developed cooling technologies and use them in our products to meet the cooling needs of our clients, who rely on us simply because they know that whatever be the challenge, Paharpur can get the job done.